Wouldn't "mount -o noatime,remount /tmp" be just as effective, without having the weirdness of having the directory mounted in two different places with different settings? Remounting the whole filesystem without access time tracking ensures you don't accidentally modify anything. 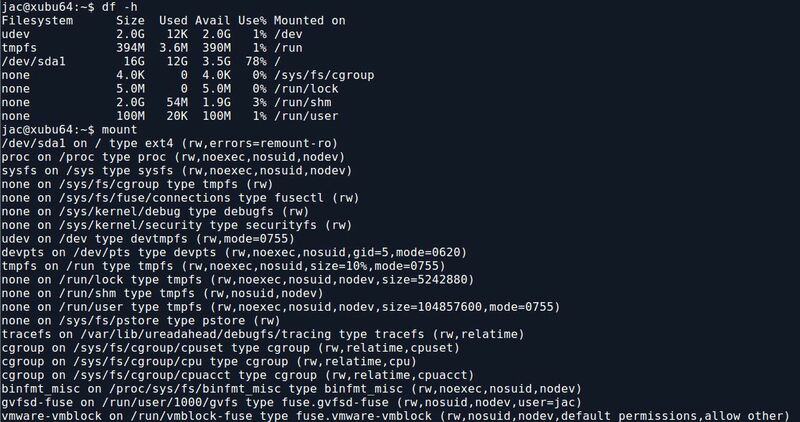 I can see potentially needing the bind mount trick on the pseudo-filesystems like /sys and /proc, but only if remounting them with noatime causes something to break, which I don't think would happen under normal circumstances, but haven't tested. In the example above, I used /tmp as an example, but in the actual case I didn't want to make any other changes to the system, I wanted to get my timeline and my hashes (of the whole system) and get out. If I remount everything with noatime then I'm no longer getting any new access times if the bad guys are poking around elsewhere. I admit it is a bit of a hack, but it enabled me to get the evidence that I needed in order to justify taking the system down and rebuilding. So, just to be clear... Mounting the SAN location read only still updates access times? I guess this would make sense, but just checking. 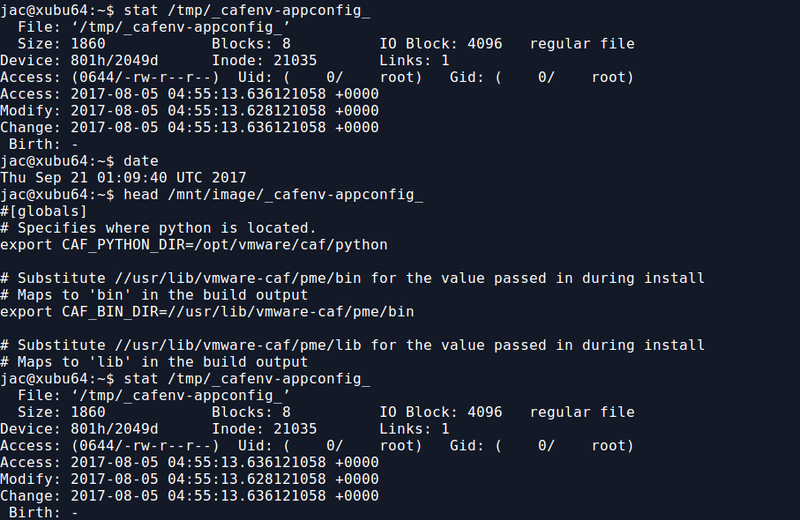 Another benefit of mount --bind, is you can mirror a section of the filesystem at a time. One of the lesser known features of mount points is the target directory doesn't have to be empty. So you might find left over files under mount points by binding to a new location. A common example is when people put /boot on a separate partition, but sometimes they forget to mount it before updating their boot loader, or kernel, so the files are left on their / partition. Also check /etc/fstab for tmpfs mount points, if there was ever a time that it wasn't using tmpfs, the old tmp files may still be there.